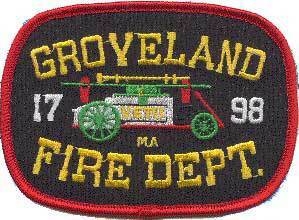 GROVELAND — Interim Fire Chief Richard York reports that Groveland firefighters responded to a detached garage fire on Wednesday. 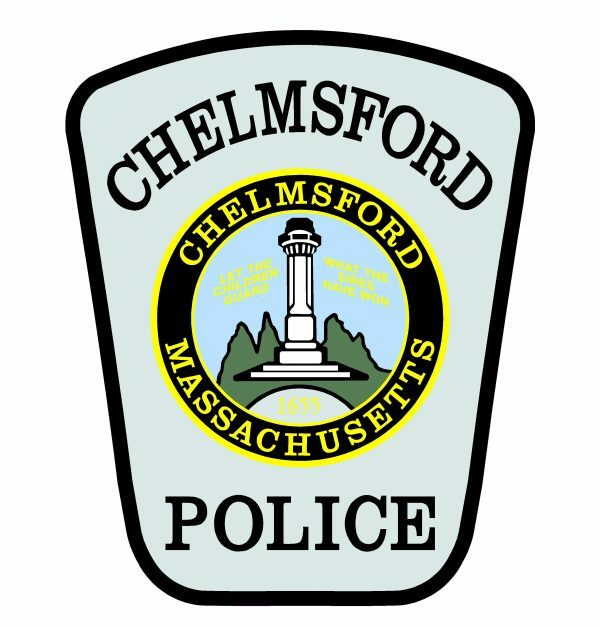 At 2:15 p.m. on Wednesday, April 3, Groveland firefighters responded to a single alarm fire in a detached garage at a single family residence at 76 Gardner St. Upon arrival, firefighters found a working fire in the garage. Engine 1 was out of service at the time of the fire for maintenance, and the department responded in its new ladder truck, which carries water and a pump. It was the first time the department has used the water pump on the truck to extinguish a fire. Groveland Fire Lt. Brian Belfiore served as the incident commander. Mutual aid from Georgetown, West Newbury, Haverhill, and Boxford Fire Departments responded to assist at the scene and for station coverage. The fire was contained to the detached garage, which was heavily damaged and deemed a total loss. No one was injured in the fire. Crews cleared the scene at 5:38 p.m. The State Fire Marshall’s Office, Groveland Fire and Police Departments are investigating the fire.